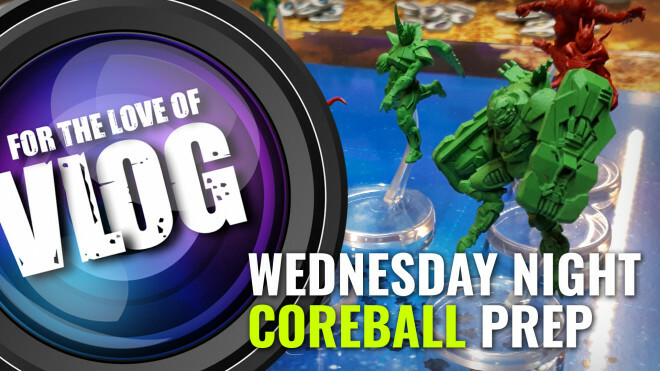 Justin is joined by the guys from Burning Games and Big Child Creatives to look at how they're setting up for some Wednesday night gaming. 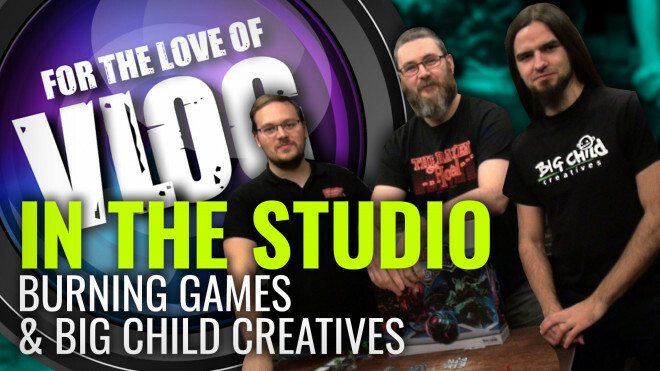 This week our studio guests are Burning Games and Big Child Creatives. 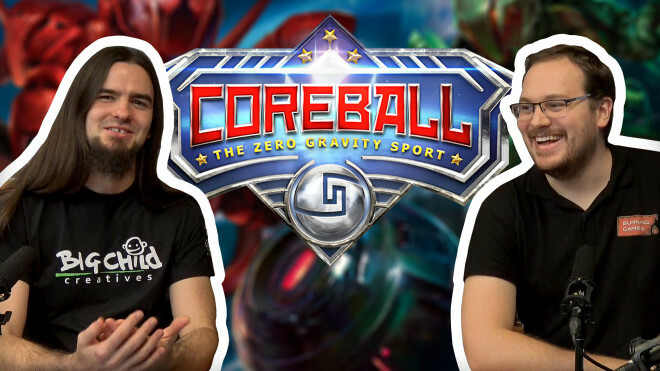 They've visited us to talk about their newest release; CoreBall. 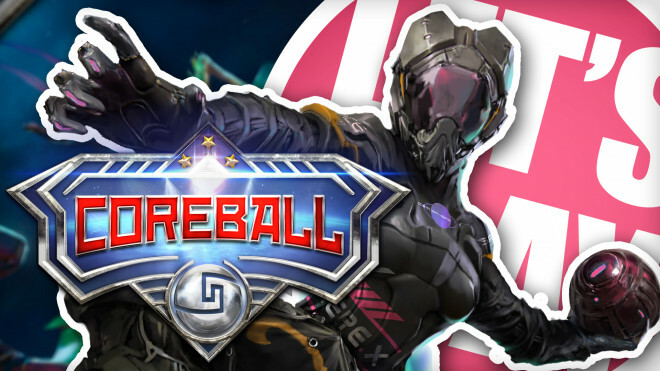 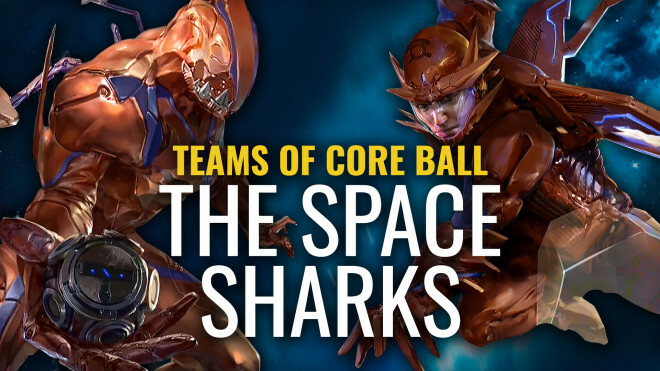 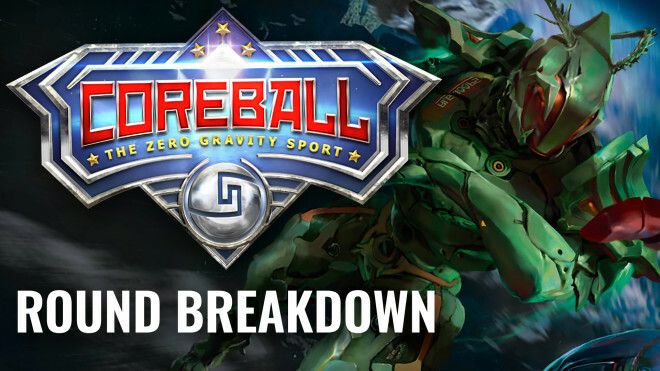 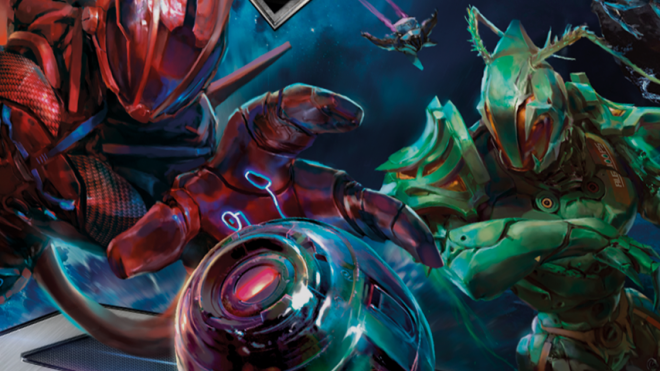 Burning Games and Big Child Creatives are going to be launching their Kickstarter for CoreBall: The Zero Gravity Sport on November 13th!